The Beerhouse on Capel Street have a superb selection of Irish craft beers. 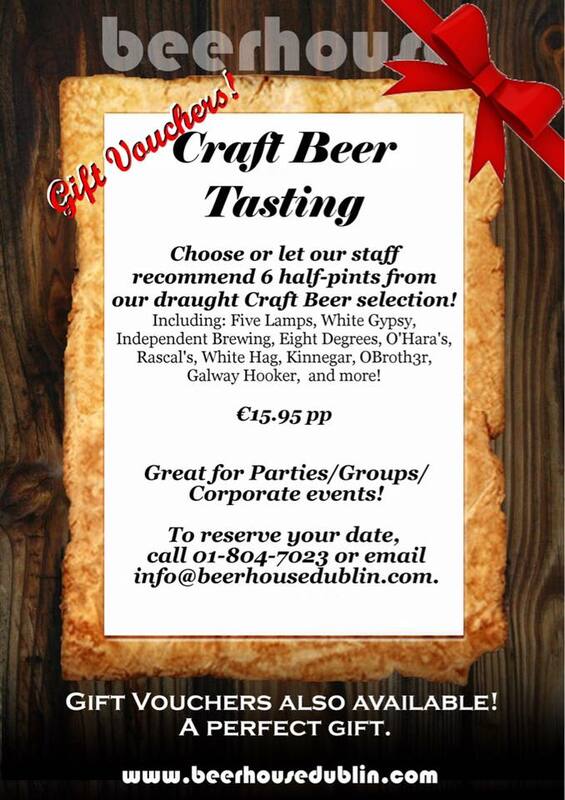 They have vouchers for craft beer tasting sessions. It’s a perfect experience present where you give them the present on Christmas Day and then enjoy it together at a later date. 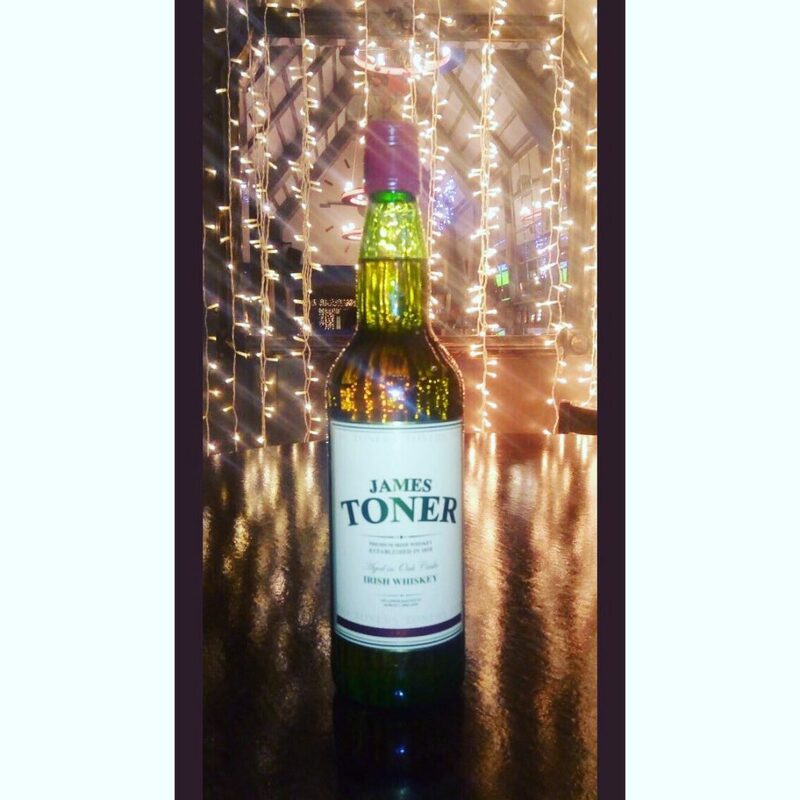 In Toners on Baggot Street they keep up James Toners’ tradition of having a whiskey named after the pub. 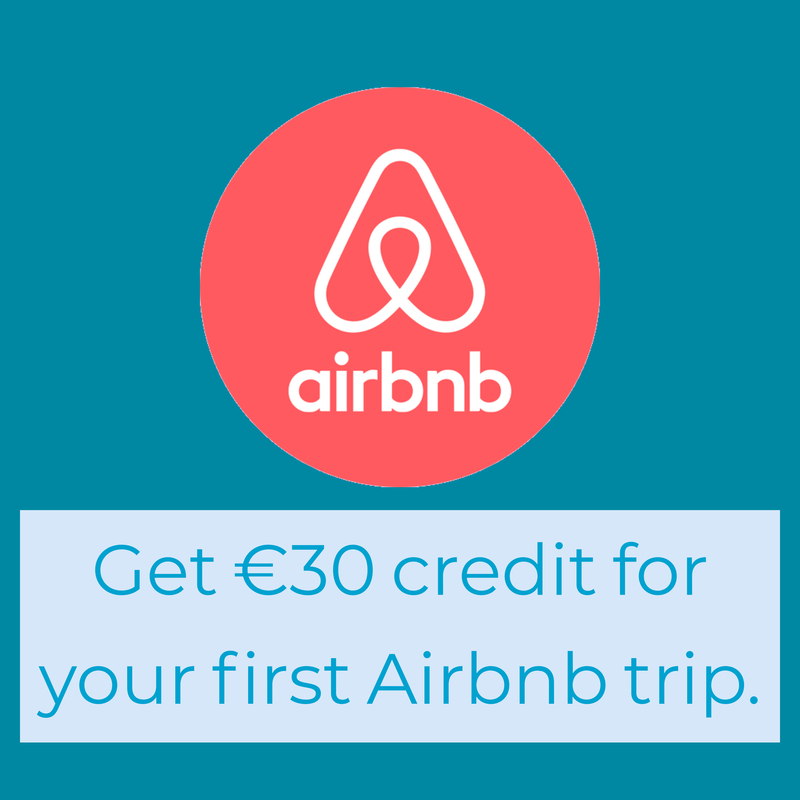 It’s available from the pub during the Christmas season for €50. 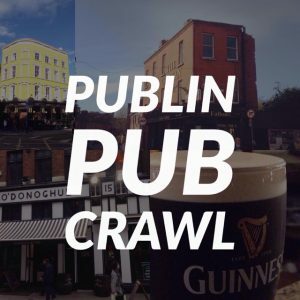 We’ve got 2 pub crawls planned for the New Year. 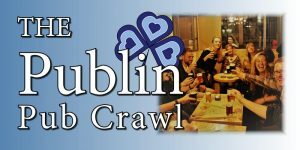 One is ‘Philo’s Old Town Pub Crawl’, where we bring you around pubs themed around the Thin Lizzy front man on the 3rd and 4th of January. 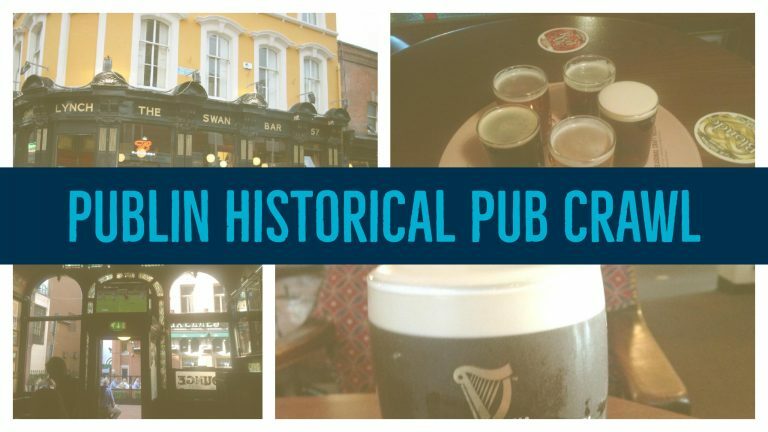 The second is our historical pub crawl where we visit 4 amazing pubs with a rich history. Link. 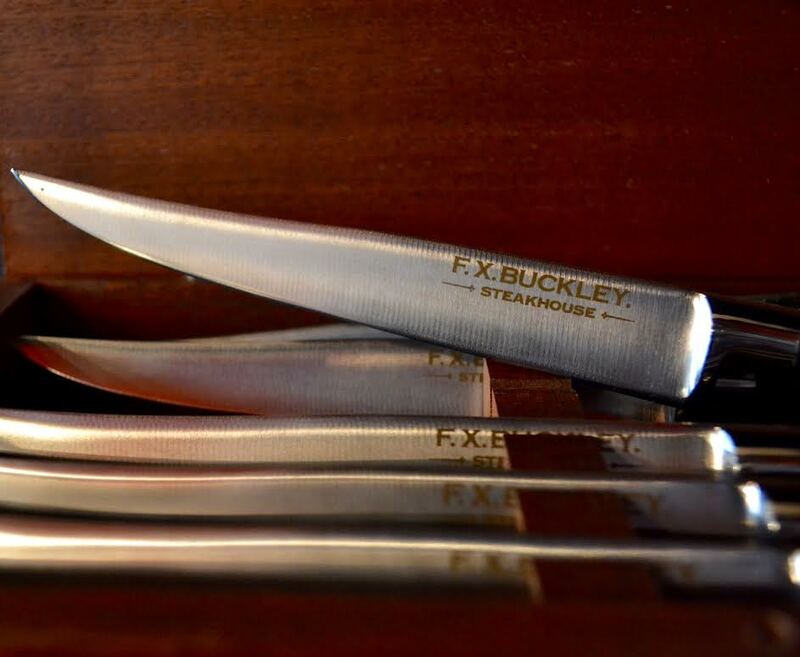 The Bull and Castle in Christchurch is known for its amazing steaks, and to cut any good steak you need a good knife. They have a wooden box of 6 FX Buckley knives for €90. They’re available in Bull and Castle and Ryan’s Parkgate Street. JWSweetman on the quays are well known for brewing their own beer on site. 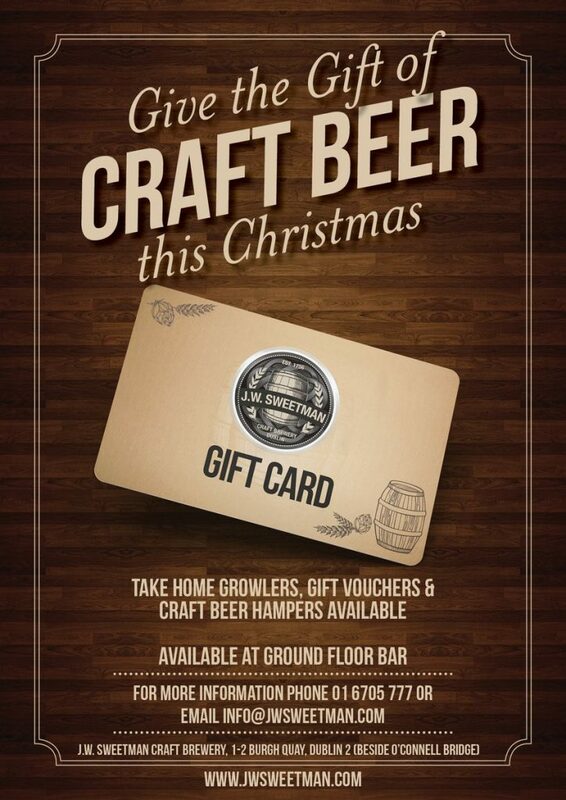 You can pick up a growler of their fres h craft beer or a gift card for your loved one to spend in the pub after Christmas.